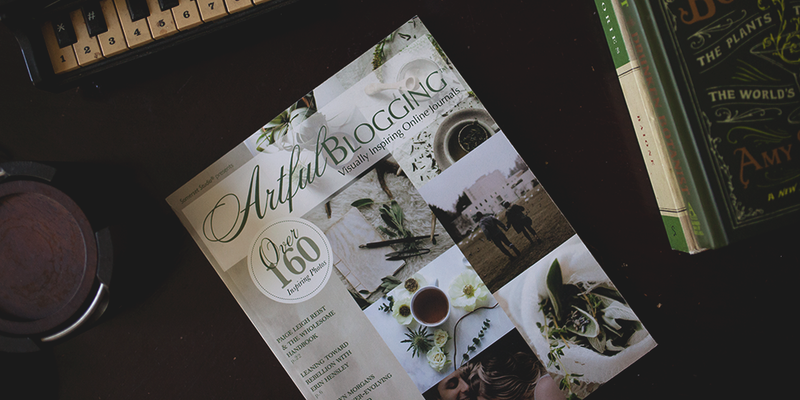 I'm excited to share that Hygge and Wool has been featured in the Autumn 2016 issue of Artful Blogging magazine! You can purchase the magazine on their website here, as well as see a little preview of my spread! 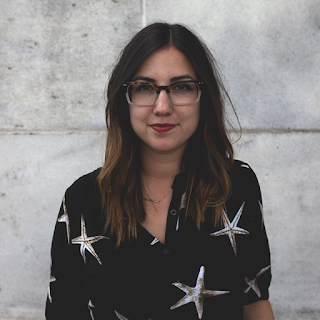 The editor, Danielle, has a wonderful eye for design and quality blogs, so this blog is in good company. 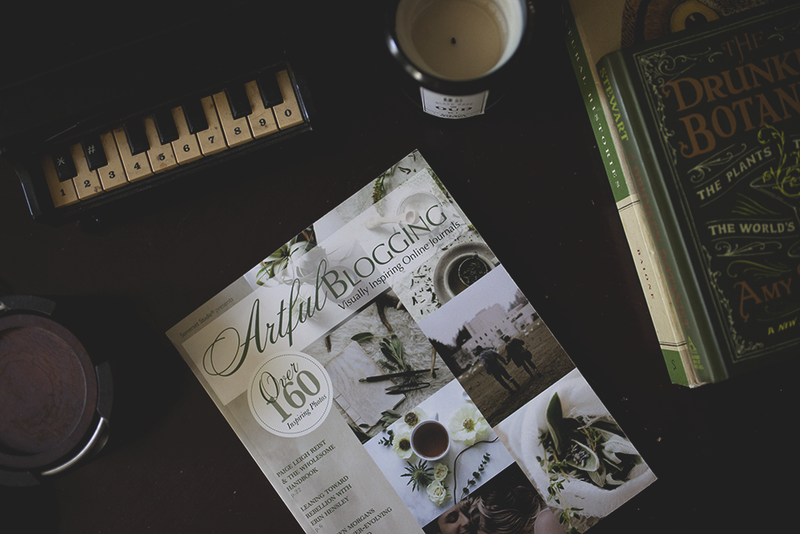 It was really nice to reflect on blogging, the process, and how when things change around me, I still make time to write and take photographs, because it's what I enjoy doing.